Currently the city’s finest public garden, the park sits on what was once a quarry. 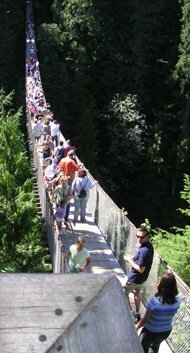 Around the turn of the century, the rock located at the site was used to build Vancouver’s very first highways. 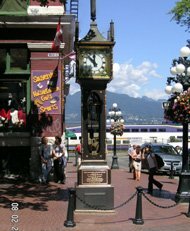 By the 1920s, however, the area had become an eyesore - even though it held two reservoirs for Vancouver’s drinking water - and the city was eager to create something more useful and aesthetically pleasing at the site. 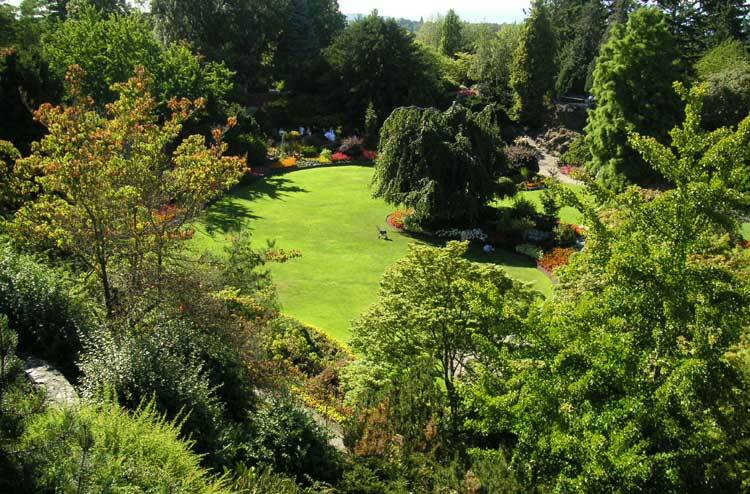 In 1930, the British Columbia Tulip Association proposed that the site be used for a sunken garden and by the end of the decade, it was turned over to the Vancouver Park Board. 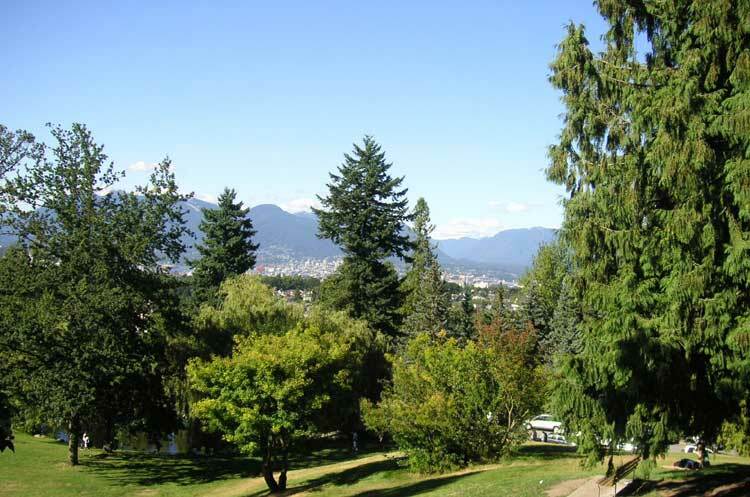 Shortly thereafter, Queen Elizabeth Park Vancouver was born, and it has been a place of beauty and recreation for city dwellers and visitors alike for the last three-quarters of a century. More than six million visitors each year come to Queen Elizabeth Park Vancouver Canada to stroll among the lovely gardens and enjoy a number of activities offered in the park. 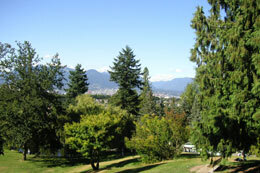 The huge arboretum, in the north and northwest sections of the park, offers a large number of trees native to Canada as well as a selection of more exotic varieties. 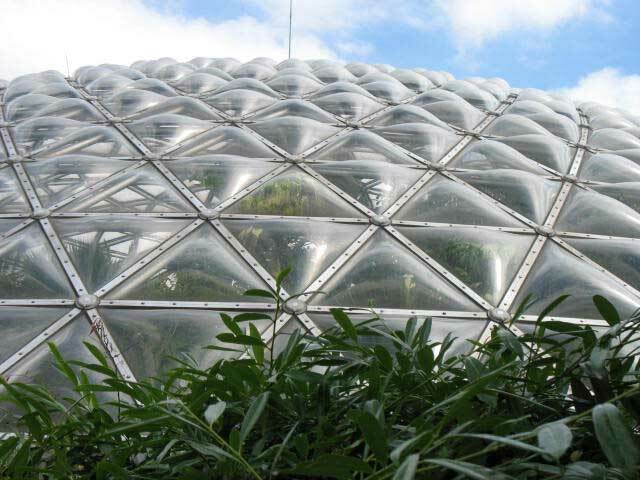 Plans are underway to tag all the trees with both their common and botanical names. 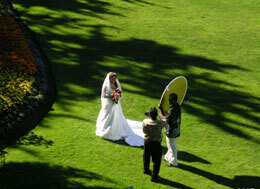 The Conservatory is open seven days a week and is popular place for weddings. Its warm temperature also makes it a good place to escape the chilly winds or rains which sometimes plague Vancouver. 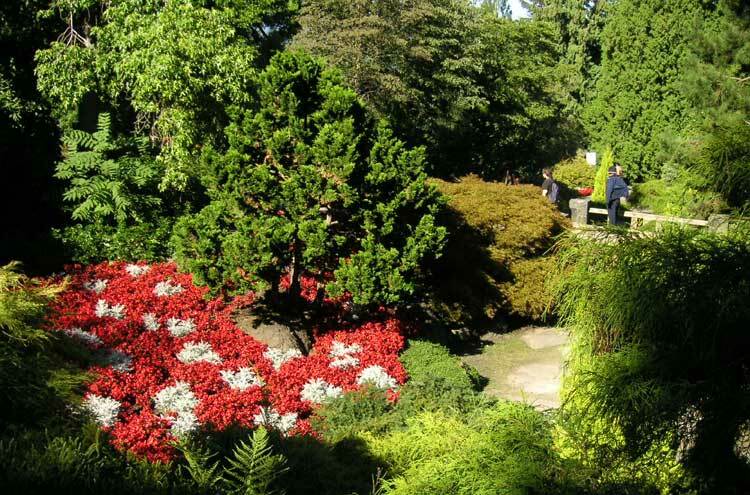 If you like plants with an oriental twist, visit the lush North Quarry Garden, a “dry” garden created to commemorate the city’s 75th anniversary in 1961. 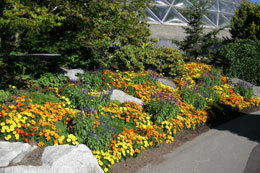 A trip to Queen Elizabeth Park Vancouver doesn’t necessarily mean a day full of admiring colorful plants and interesting trees. The park also boasts a pitch-and-putt golf course, tennis courts, a roller court, basketball hoops, and a disc (Frisbee) golf course. For an exquisite and unforgettable dining experience, visit the onsite Seasons Hilltop Restaurant for lunch or dinner. 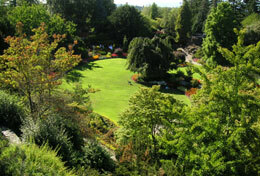 This restaurant, which provides a panoramic view of the city of Vancouver, is one of the premiere attractions in Queen Elizabeth Park. Menus are varied and feature lots of local specialties. Brunch is also served on the weekends. 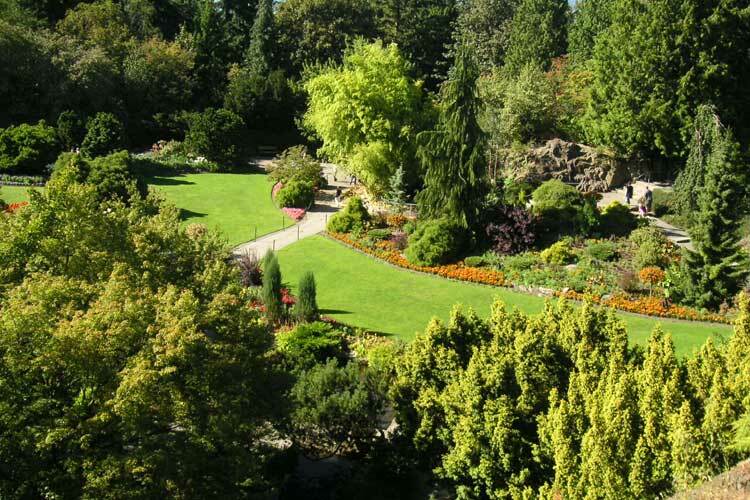 This pretty park has been the site of many outdoor weddings as well as a place that many bridal parties visit to use the park’s beautiful flowers as a backdrop for their wedding photos. 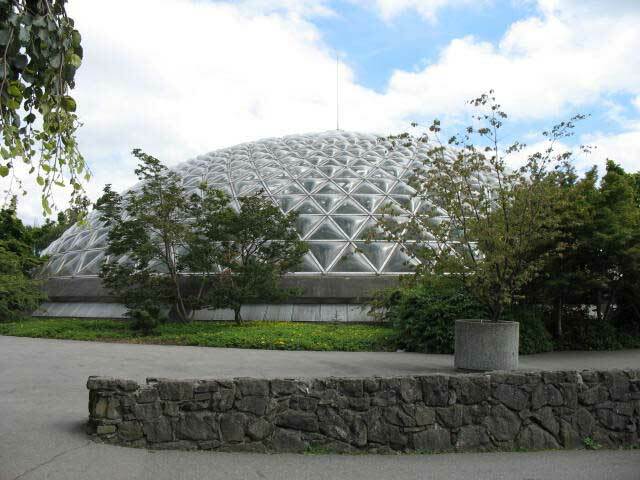 In addition, the park offers the newly-built fully-covered Celebration Pavilion, able to hold about 100 guests and available at a reasonable cost. 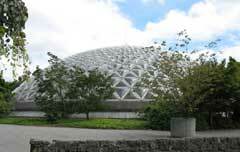 Others use the Floral Conservatory for their ceremony. 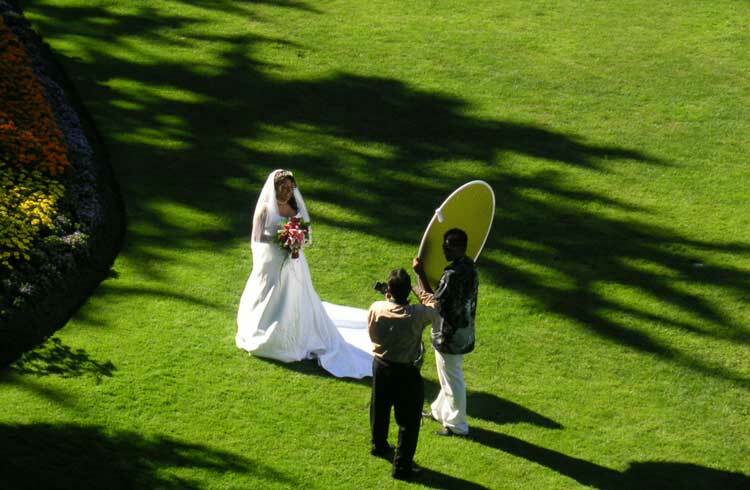 The park has certain guidelines for wedding ceremonies so it’s best to check with the Park Board before your schedule your wedding in Queen Elizabeth Park Vancouver. Copyright ©2005-13 Abbey World Media, Inc.